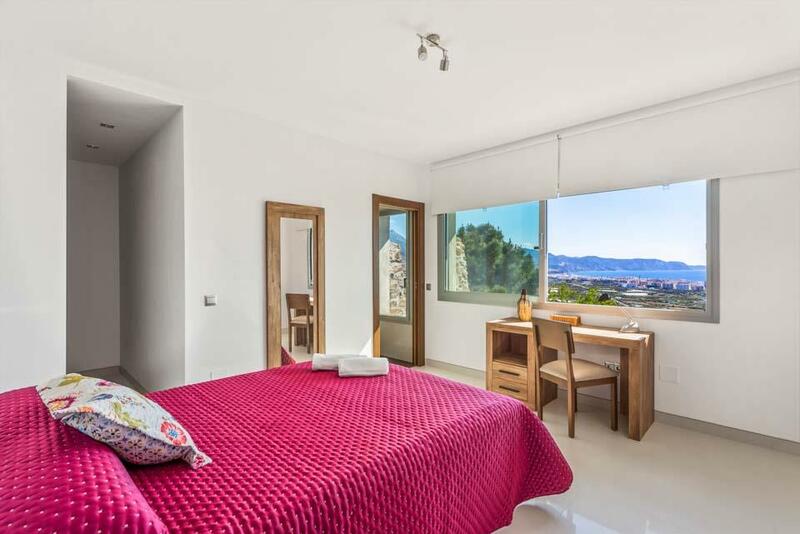 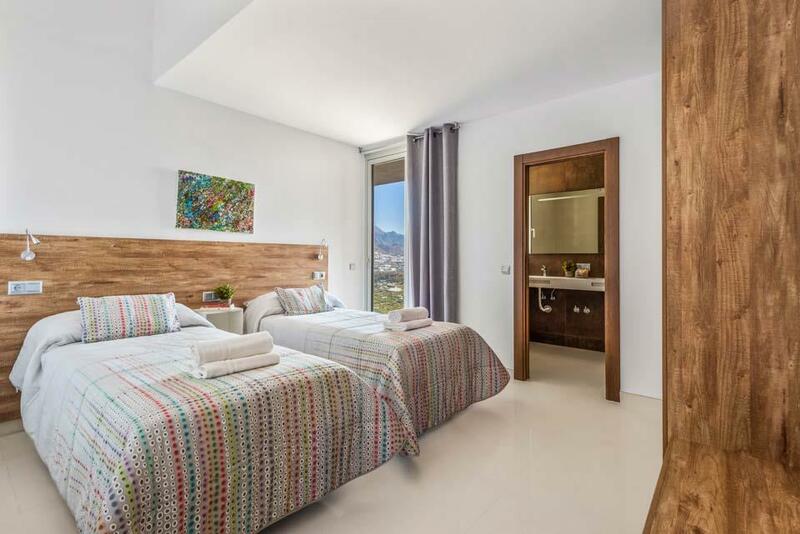 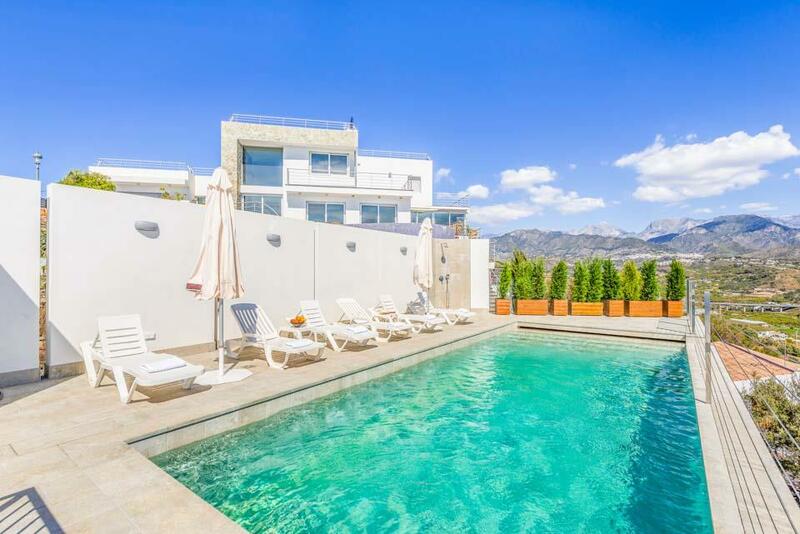 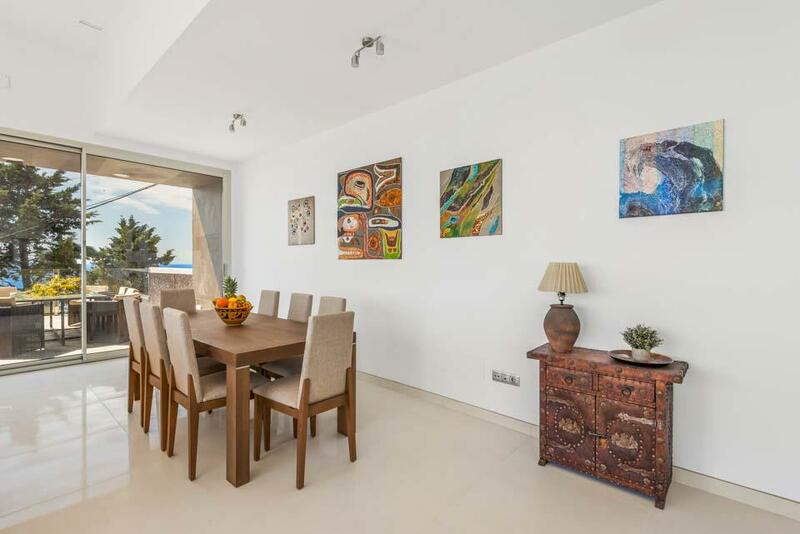 Located in the neighbourhood of Punta Lara, this is the ultimate place to unwind and enjoy your surroundings whilst taking in the breathtaking panoramic sea views. 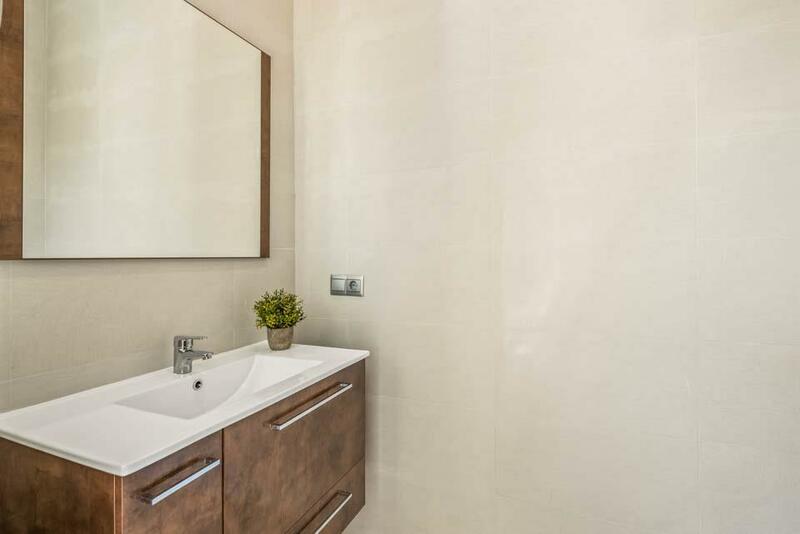 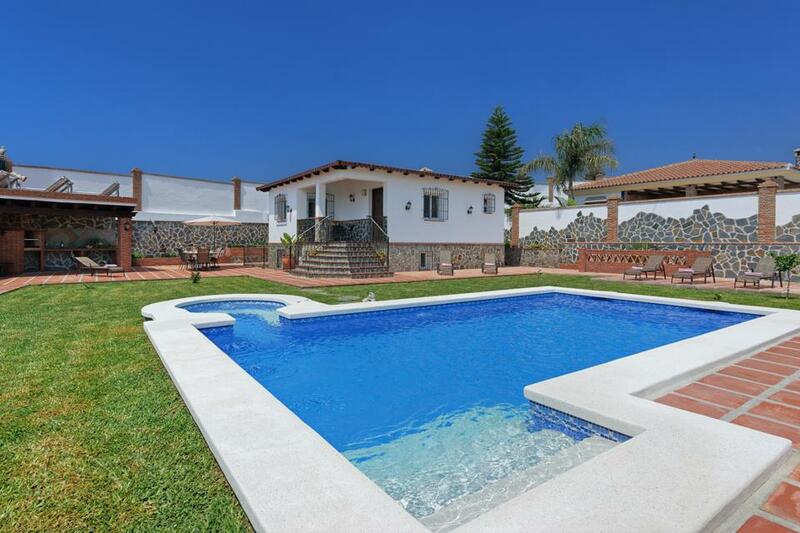 This newly built villa has been designed to an exceptional standard with complete relaxation in mind. 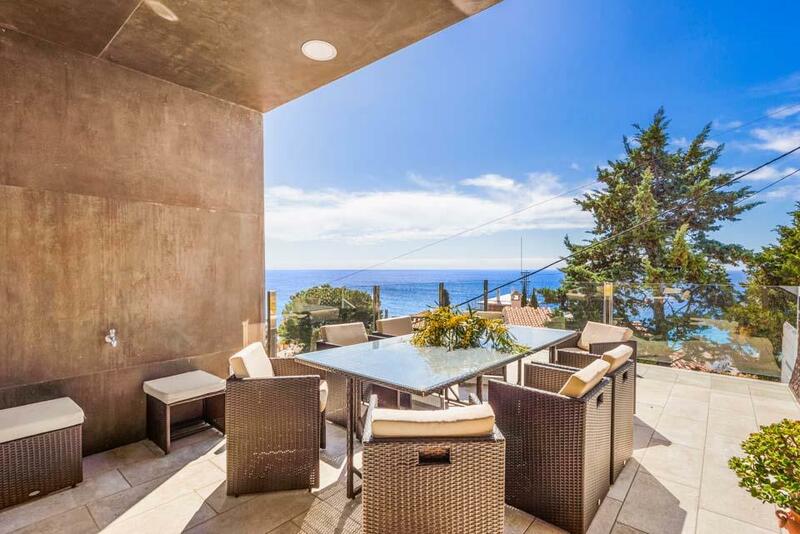 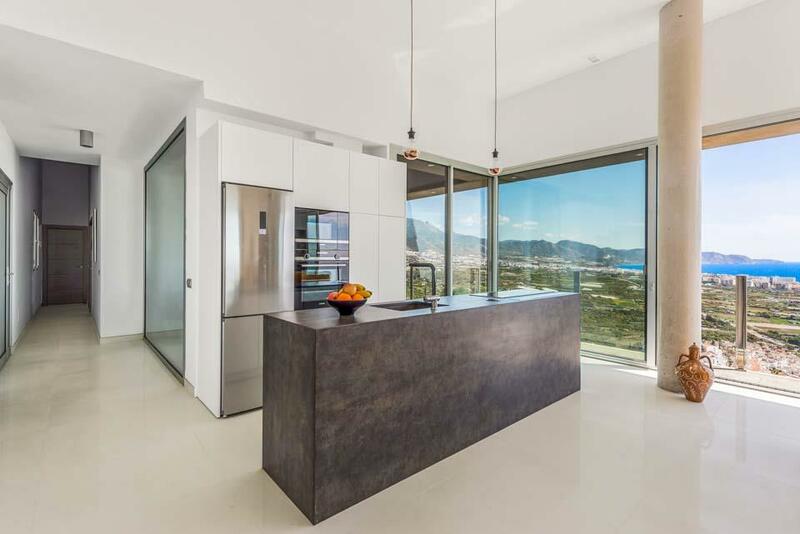 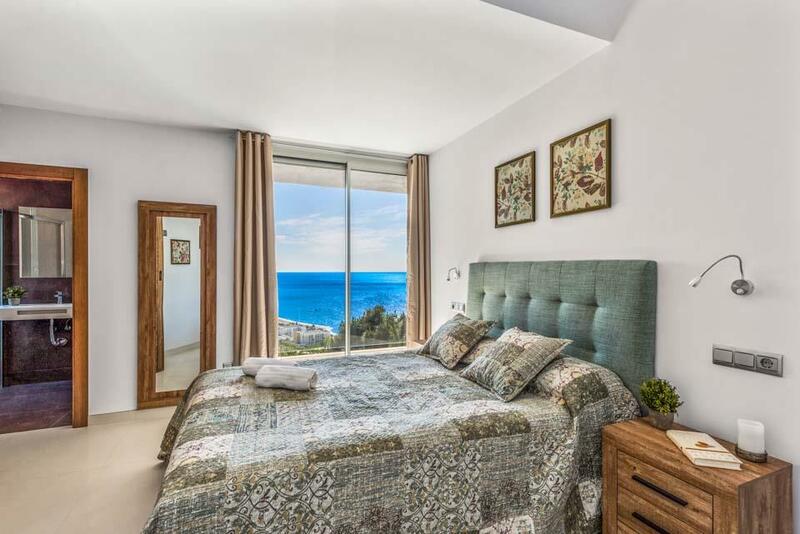 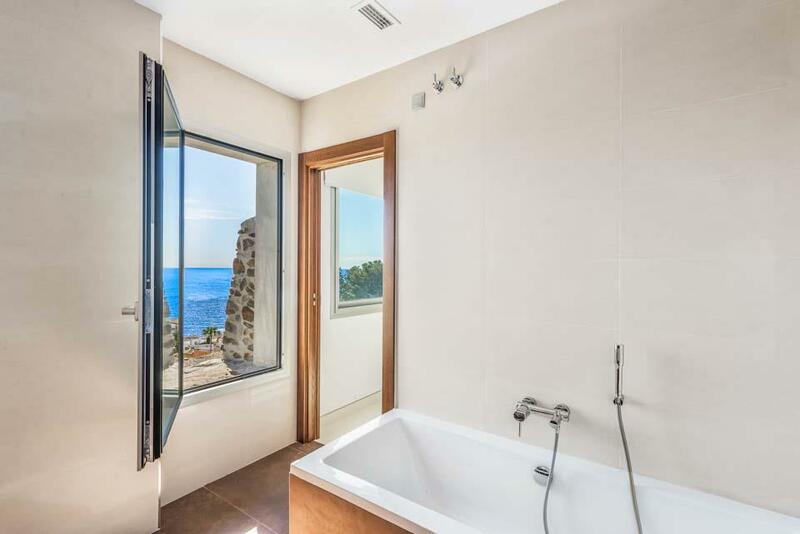 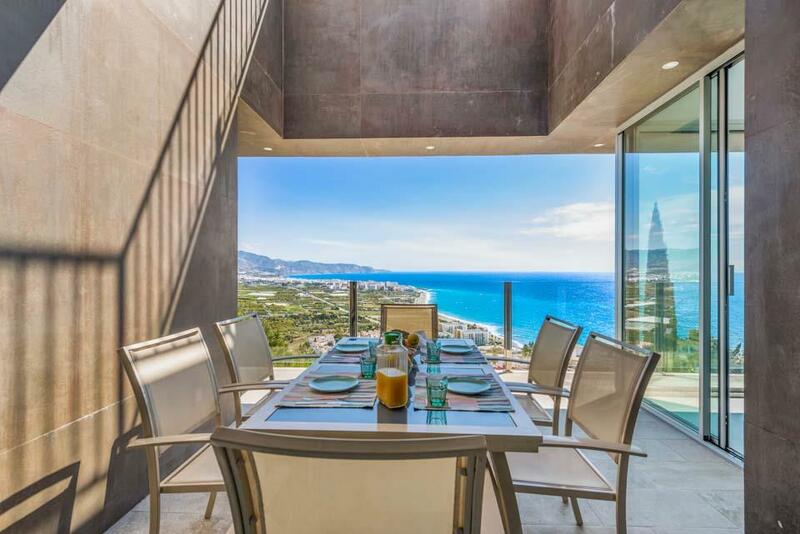 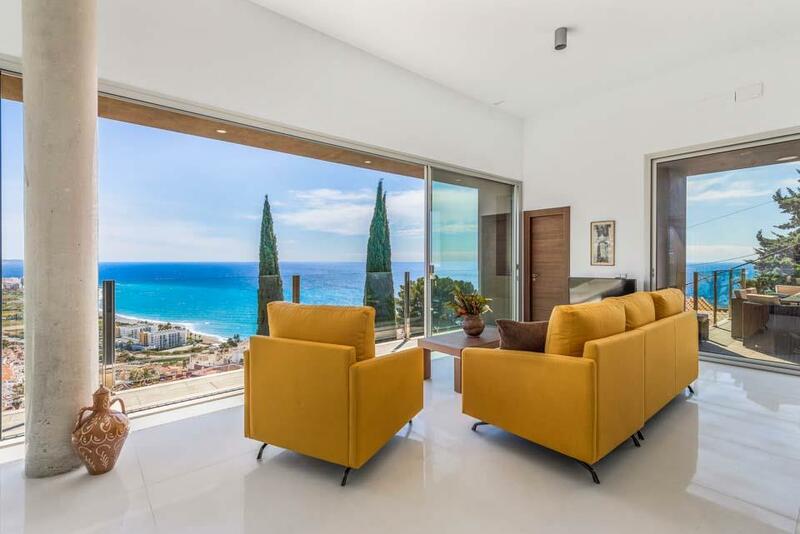 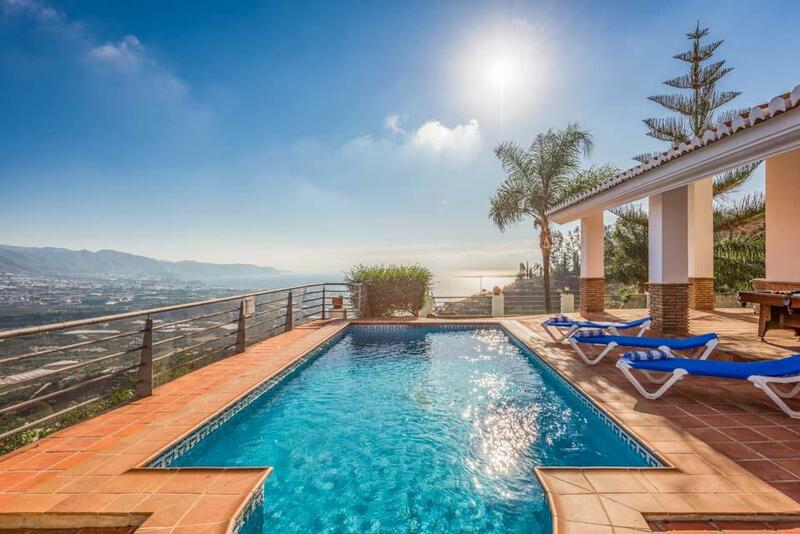 Located in the prestigious neighbourhood of Punta Lara and overlooking the Mediterranean, this is the ultimate place to unwind and enjoy your surroundings whilst taking in the breath-taking panoramic sea views from its privileged position. 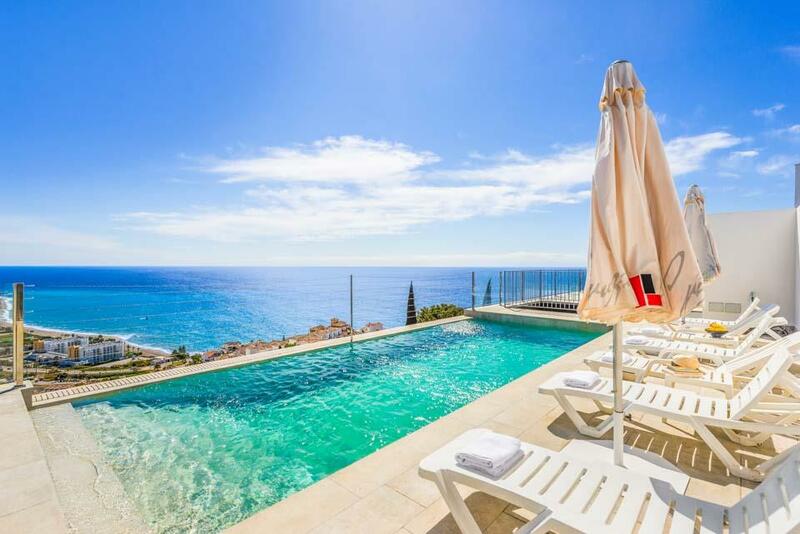 Spread across three floors; be ready to be wowed as you take in the panoramic views from the lounge or make your way up to the pool where you will be greeted by the large, alluring infinity pool and the relaxing chill out area as well as a spacious, inviting terrace. 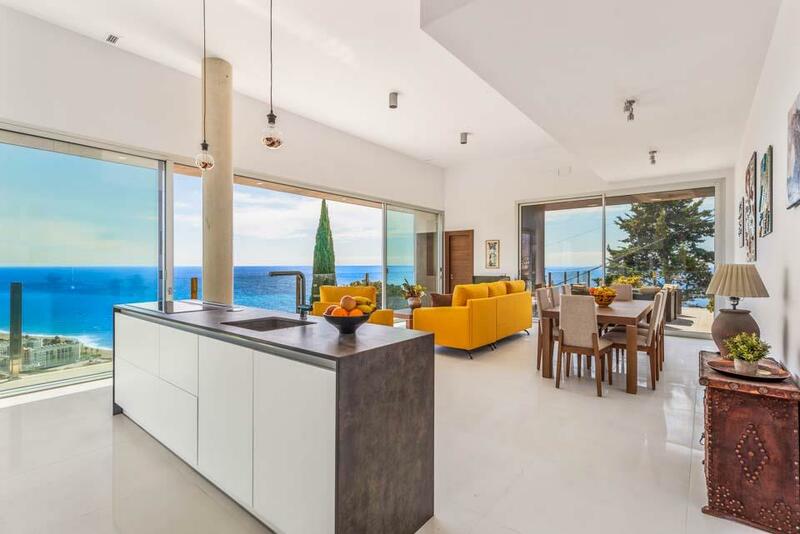 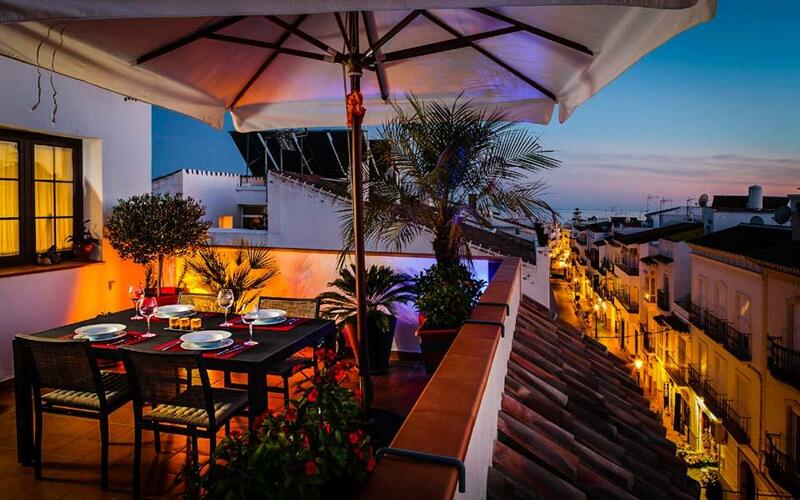 The ground floor offers a high spec open lounge/kitchen along with yet another lavish terrace with sea views. 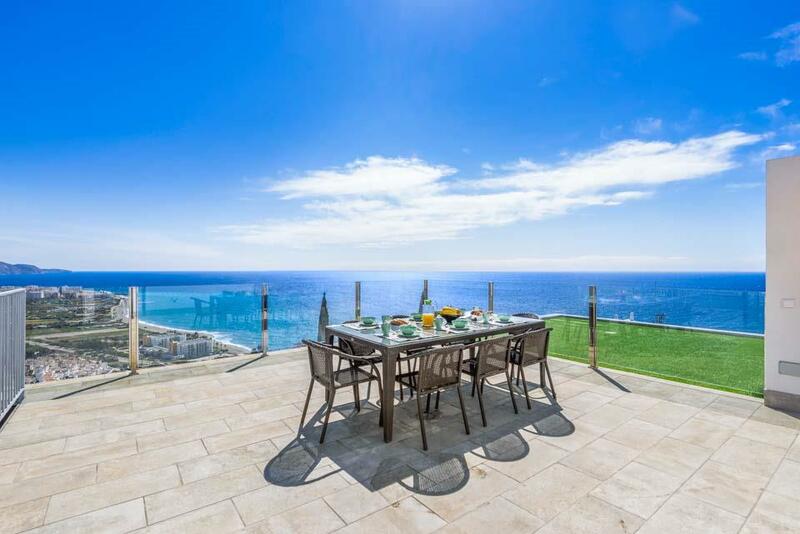 The modern BBQ enables you to dine al fresco in the pleasant summer evenings as and when the mood takes you. 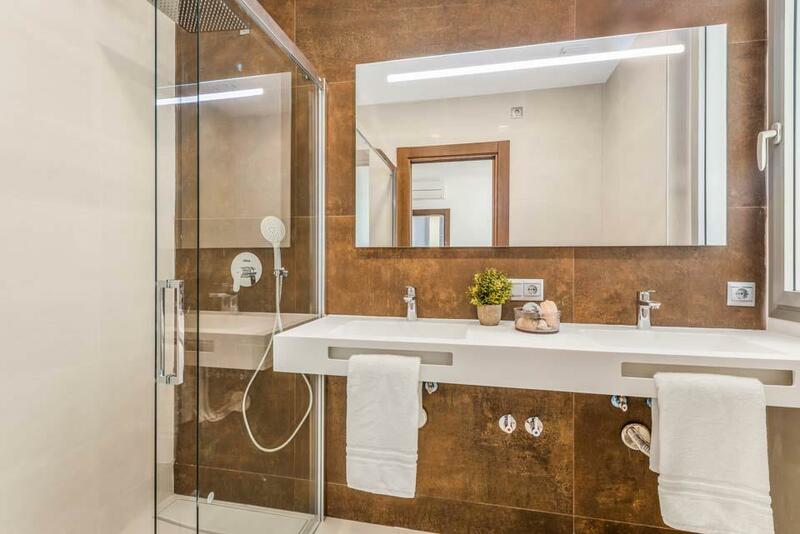 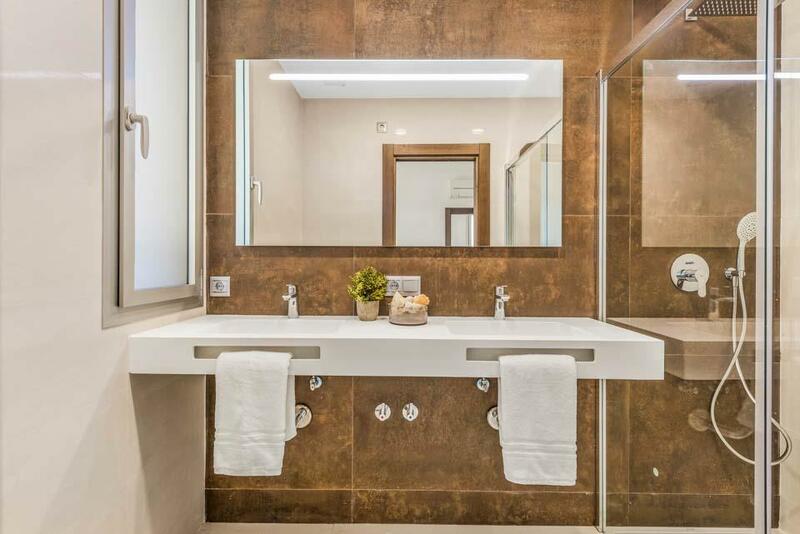 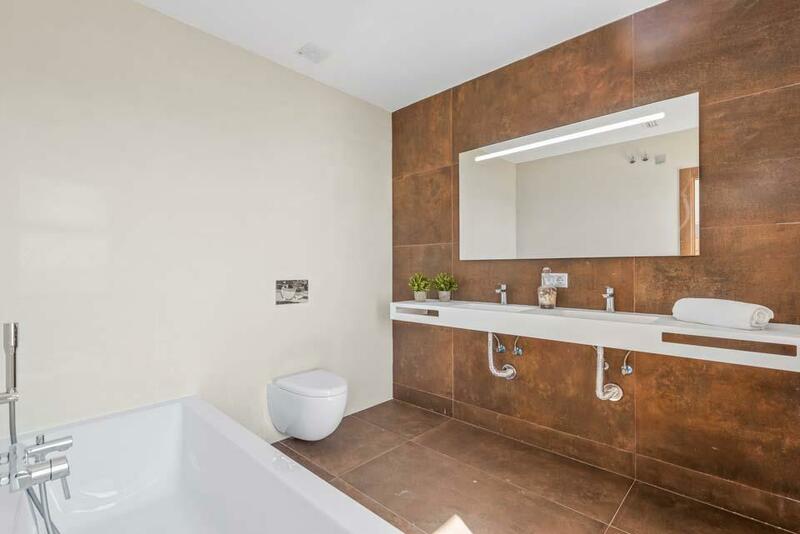 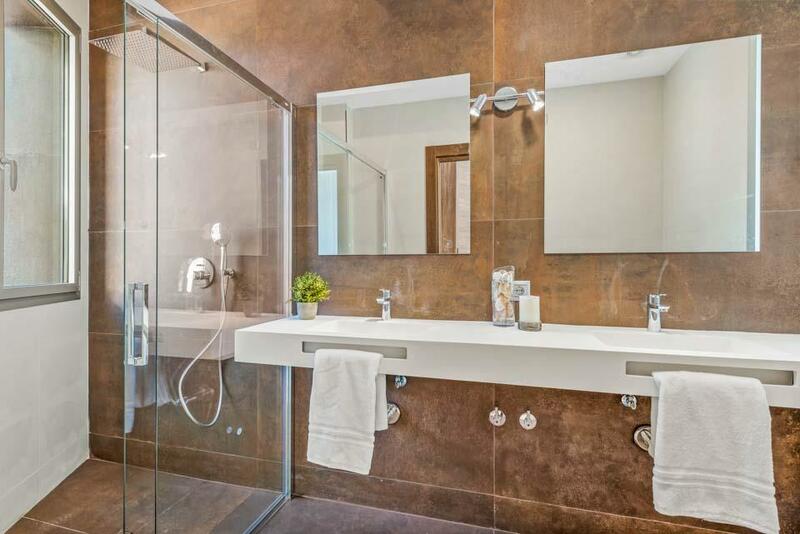 On the same level you will find three spacious, stylish en-suite bedrooms, all very luminous and leading outside, perfect for spending many an evening with friends and family enjoying a glass of locally produced wine. 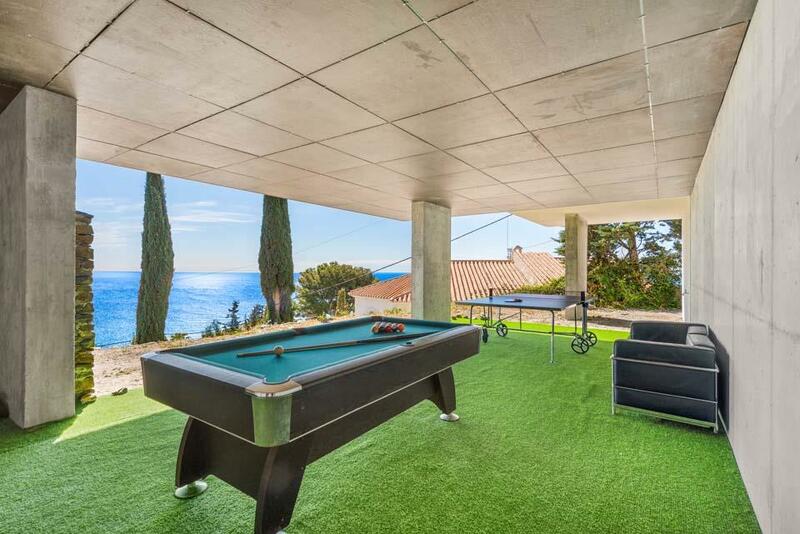 One floor below and you find yourself in the contemporary fourth bedroom as well as a games room. 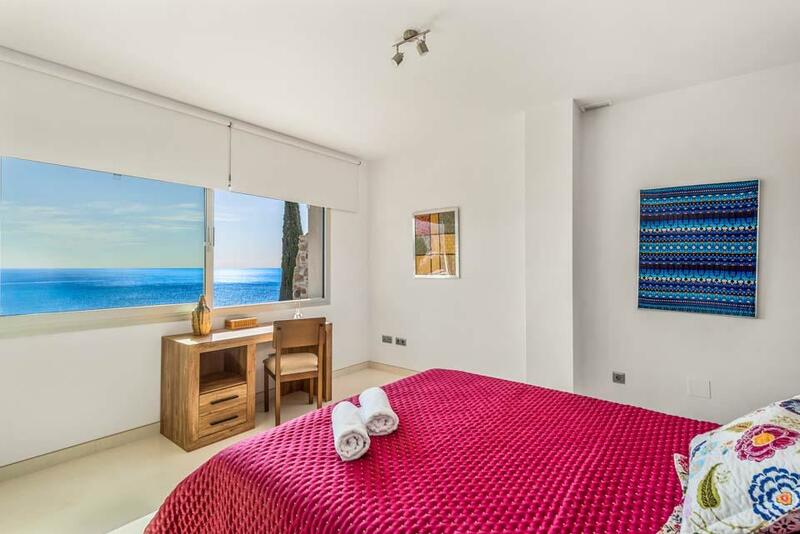 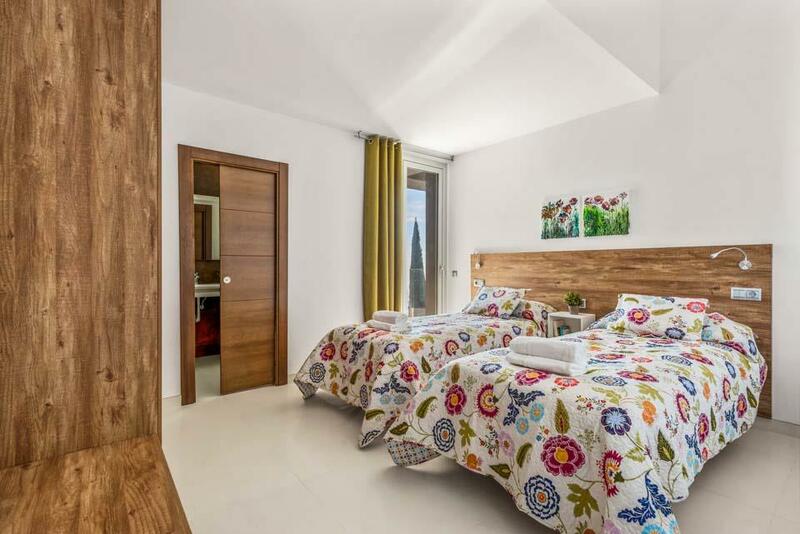 This bedroom also offers plenty of light and leads out on the villa’s lush gardens. 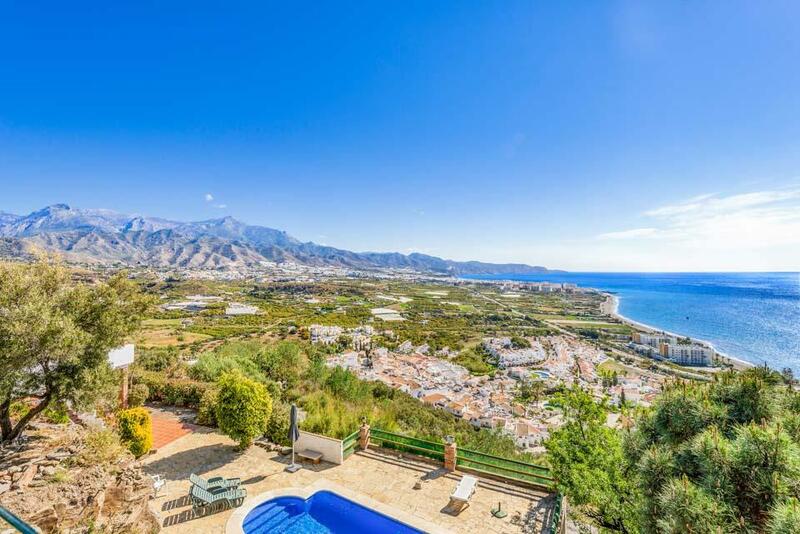 When you're not busy enjoying the villa, you have the local beaches of Nerja just over a kilometre away offering a great variety of local shops and restaurants for you to make the most of.